The Young Children as Scientist! 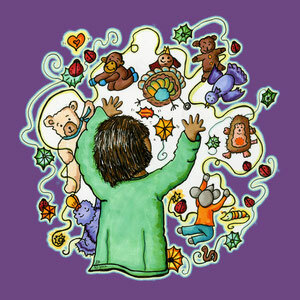 Written by Christine Chaille´, PhD and Lory Britain, PhD, The Young Child as Scientist explains how young children have theories and constantly test their theories to construct knowledge about their world and themselves. 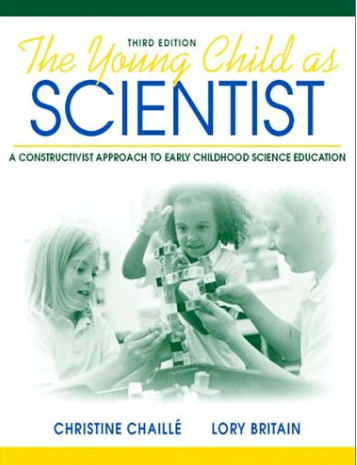 Filled with both theoretical concepts and practical ideas for supporting young children as scientists, this book helps teachers and parents understand children and create wonderful learning environments and moments.